There was no film photo from today. Sometimes that happens. I have learned to be ok with it. 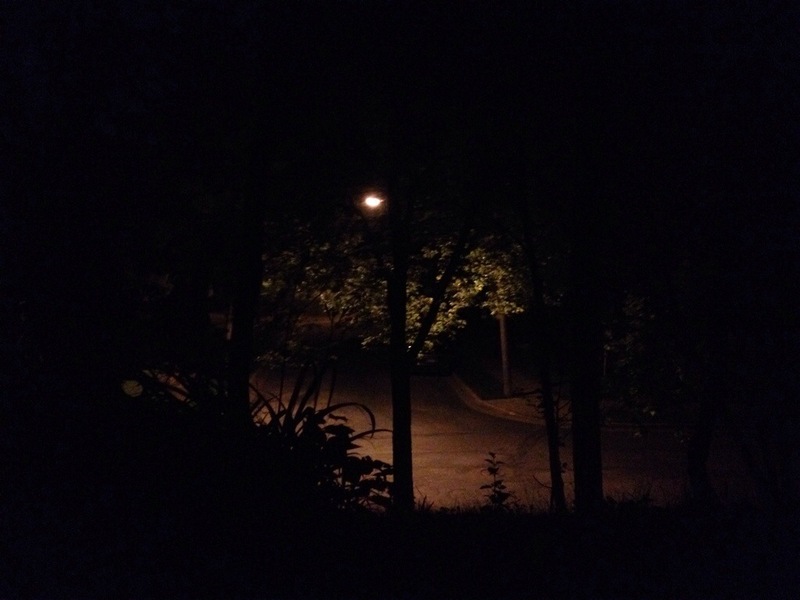 There was a night time walk, which is one of my favorite things. Today has been a jumble of things, like most Mondays seem to be. But I am sure someday those things will sort themselves out. Maybe the reason why I like the night time so much is because of how a complicated landscape can become just simple shapes.